Here’s a look at the big changes going into the new season. League of Legends saw its ups and downs in 2018. It was a long and grueling season eight, but thankfully it’s finally over. The game has seen a transformation, with patch after patch drastically shaking up the meta, and shaping the way we play. The revamped bounty system saw players up in arms, the minion value was increased, jungle experience was decreased, and marksmen were made obsolete in the bot lane. It was like a nightmare that felt like it would just never end. But forget about 2018, drown your sorrows, season nine is here. And it’s about time. The new season begins today, and with it comes a host of new changes. This time, hopefully the new changes will help push the game forward and make League of Legends the fun and rewarding environment it’s meant to be. 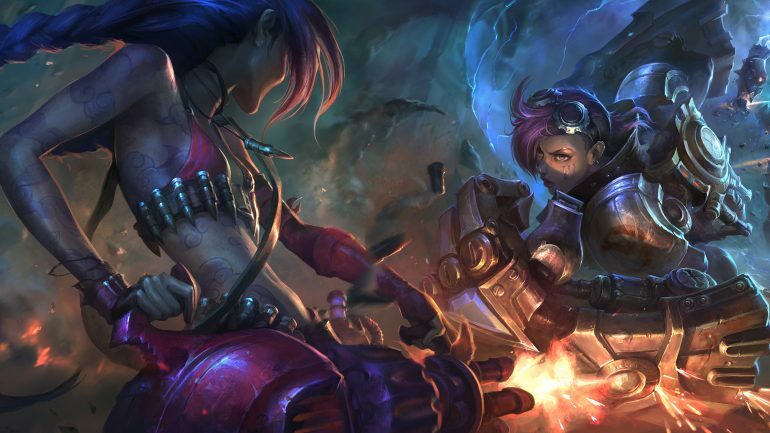 There’s been plenty of champion buffs and nerfs that will help shape the 2019 season, but if you’re still none the wiser about the new and improved changes to the formatting of the game, look no further. Now, instead of having to do 10, usually tedious, placement games, you’ll get a provisional rank after your first ranked game. It will make placements much less of a chore, and allow you to get straight into the action. After your placement game you’ll gain LP for wins but will no longer lose LP for losses. Your rank will now be visible after 10 ranked games. There’s now a new Iron tier below Bronze. There’s also a new Grandmaster tier between Master and Challenger. Division V has been removed from each and every tier. In theory the climb to Diamond won’t be as long and treacherous, while the climb to Challenger will be more challenging. The new reward system will reflect your current rank across your profile, the ranked dashboard, your hovercard, and in game lobbies. The new season will now be broken down into three splits. Your performance in each split will upgrade your ranked armor. There’s no soft reset or time off between splits. It will be continuous, and once the season ends your end of season rewards will still be based on your overall performance across the entirety of the season. Position ranks are being previewed in Korea and North America for the first split (out of three) and they’re planning to be rolled out globally in the second split. Each position will now have its own matchmaking rating and rank. Matches will now reward LP and rating for each individual position you’ve played, plus a little for your other positions to compensate.